O. M. G. I want BOTH of these bikes!!! 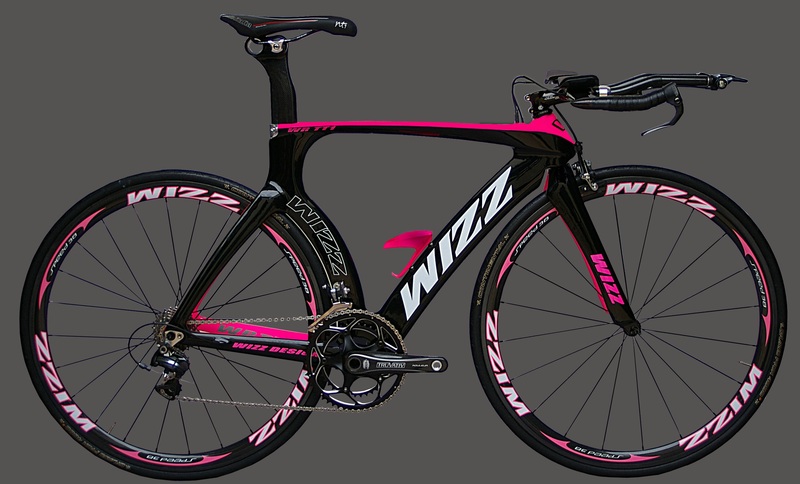 Uh, well, ummm… Ah hell, the Wizz is an awesome bike. Awkward name, but awesome. A little to pink for daddy though on the Roo.